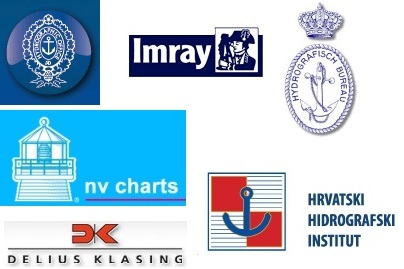 We can supply any Admiralty chart worldwide and stock a wide range of Imray charts and pilot books. 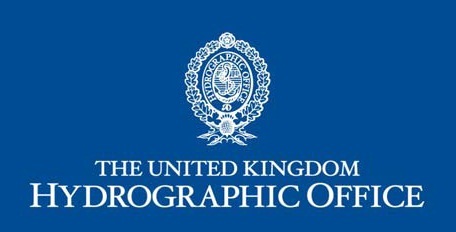 With our on-site facilities both Garmin Bluecharts and C-Maps can be programmed to order or updated. 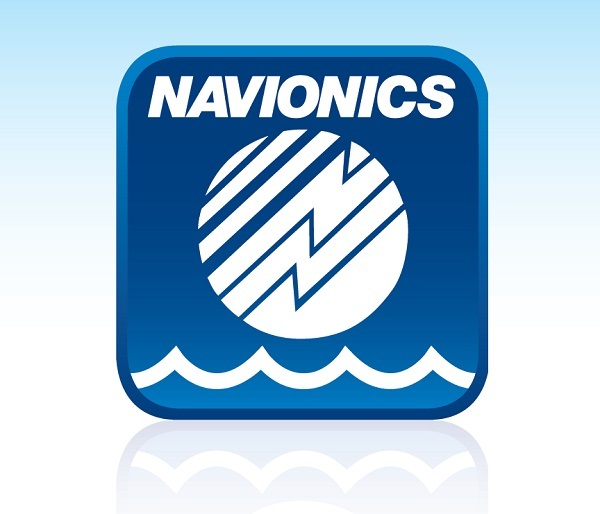 Navionics charts are shipped direct from them for near next day delivery.